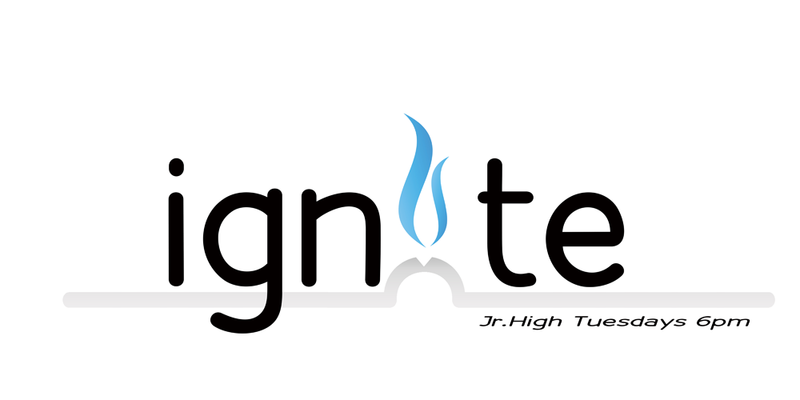 Ignite Jr High Midweek is Back! Our Jr High midweek youth group is back on Tuesday nights at the church from 6 – 8 pm. Food, games, Bible discussion. We’d love to see you there. Bring your friends! This entry was posted in Jr. High, Midweek Bible Study.